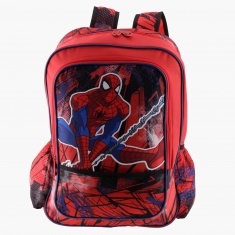 Your little Spider-Man fan will simply adore this printed backpack. 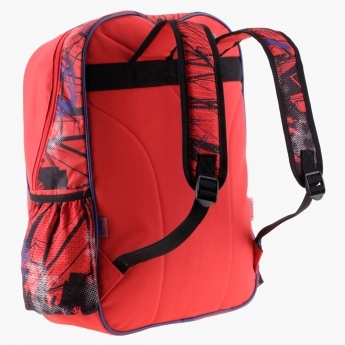 Featuring zippered compartments and side pockets, this insulated piece has two straps. 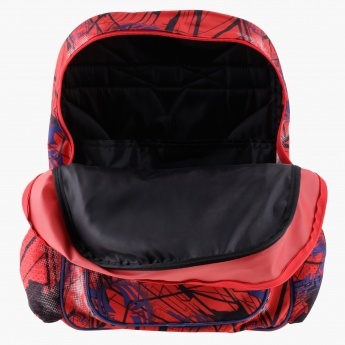 The dual compartments are spacious.